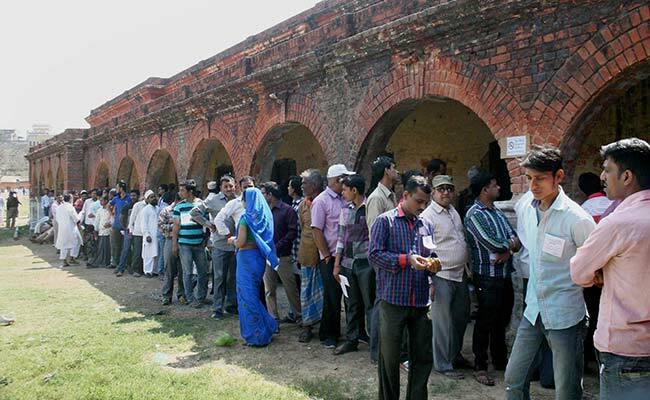 Exit polls can be telecast on March 9: EC. 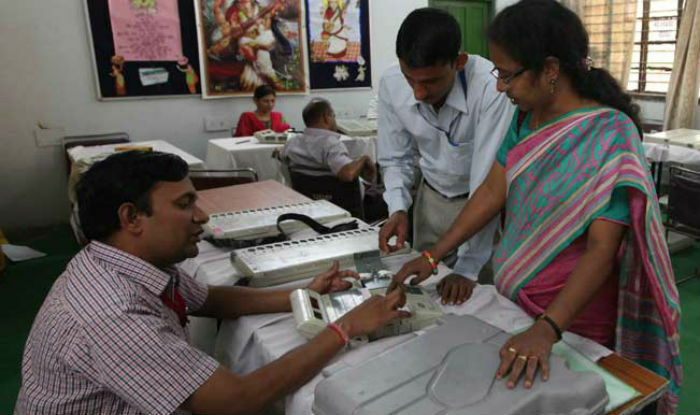 The Election Commission today said that the exit polls can be telecast after 5-30 pm on March 9. 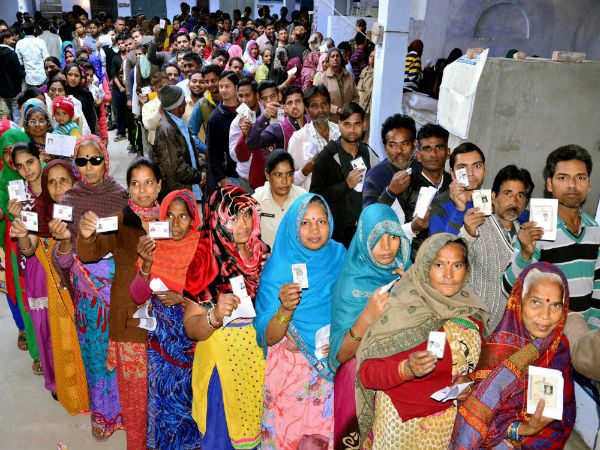 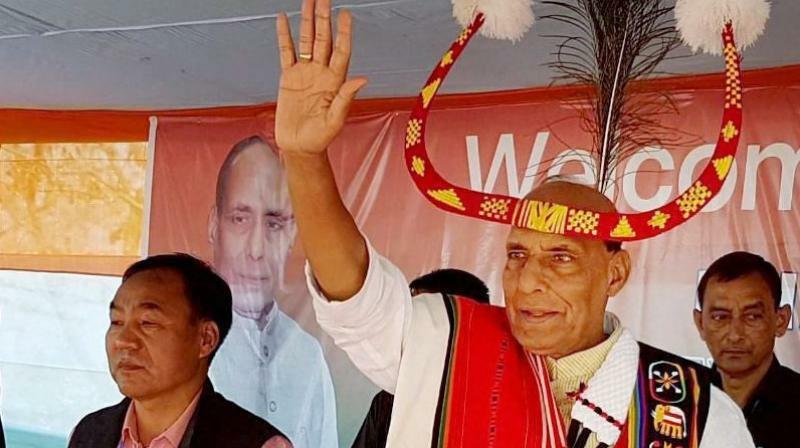 The decision to postpone the exit poll has been taken in view of the election to be held on March 9 in the Alapur (UP) and the Karnaprayag (Uttarakhand) constituencies following the demise of candidates of recognised parties. 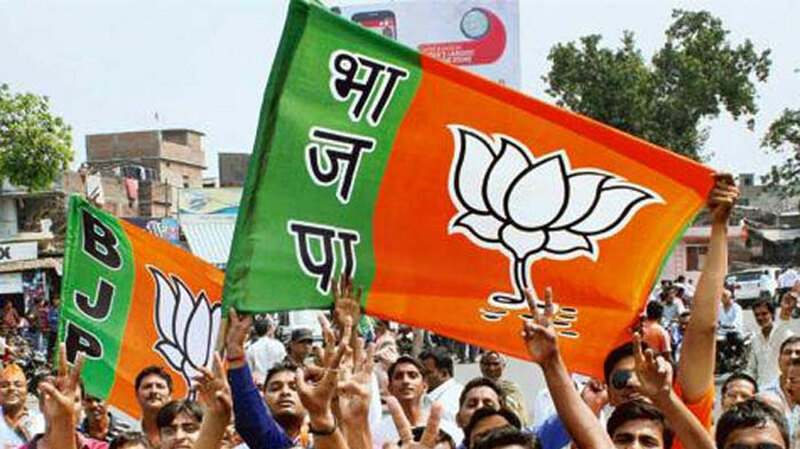 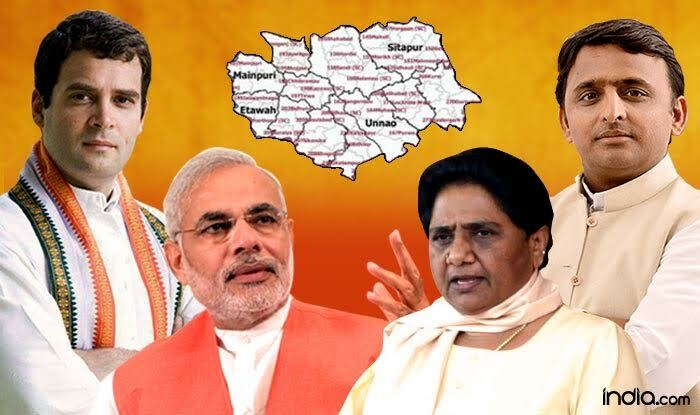 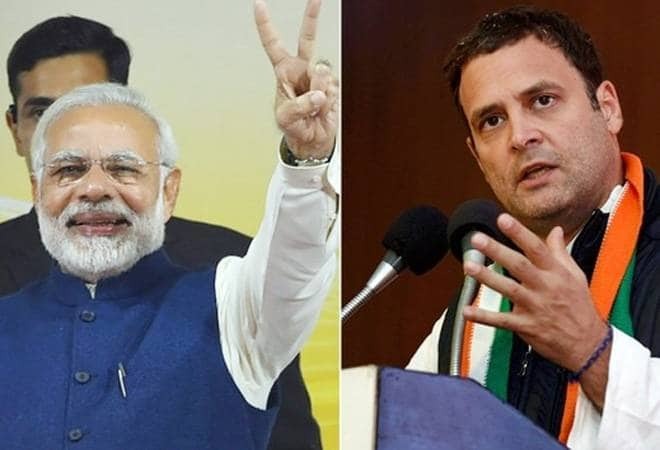 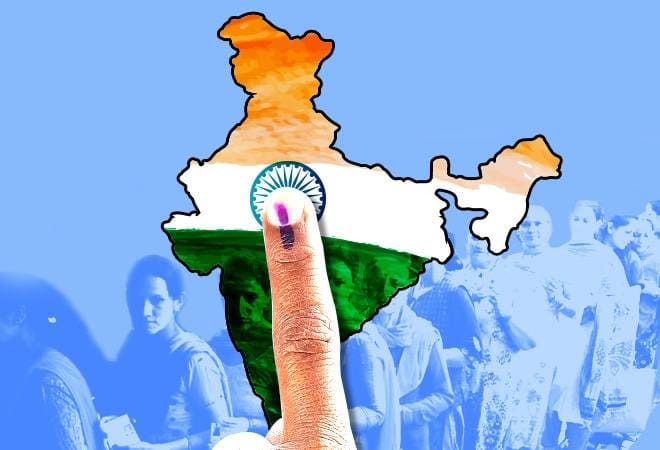 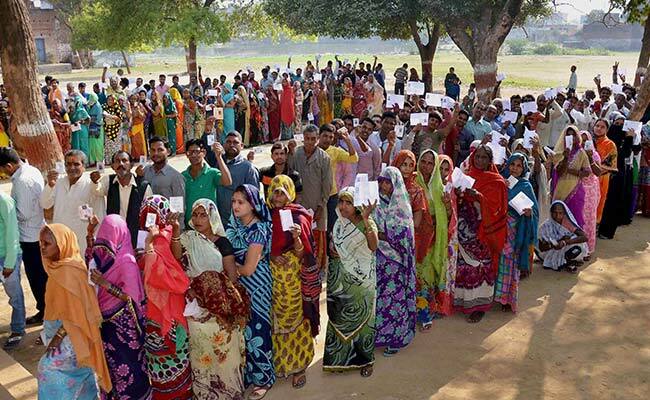 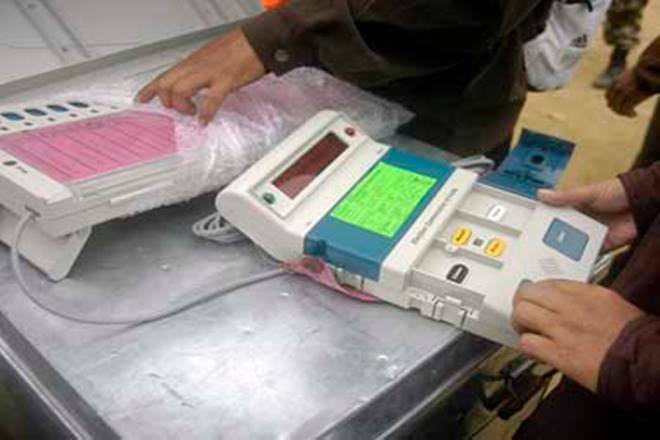 EC sources said in New Delhi today the exit polls will be telecast after polling ends in the two constituencies.The last phase of polling in Uttar Pradesh and Manipur is on March 8. 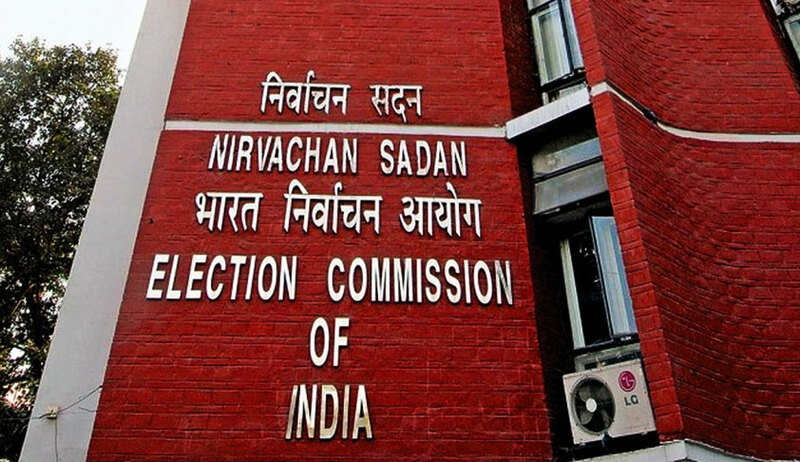 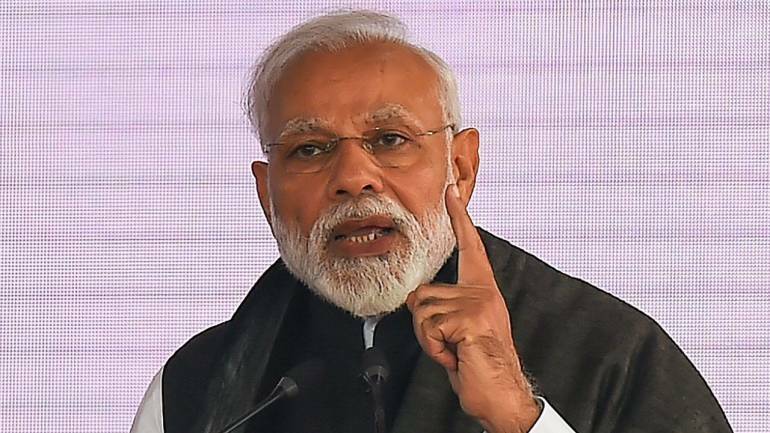 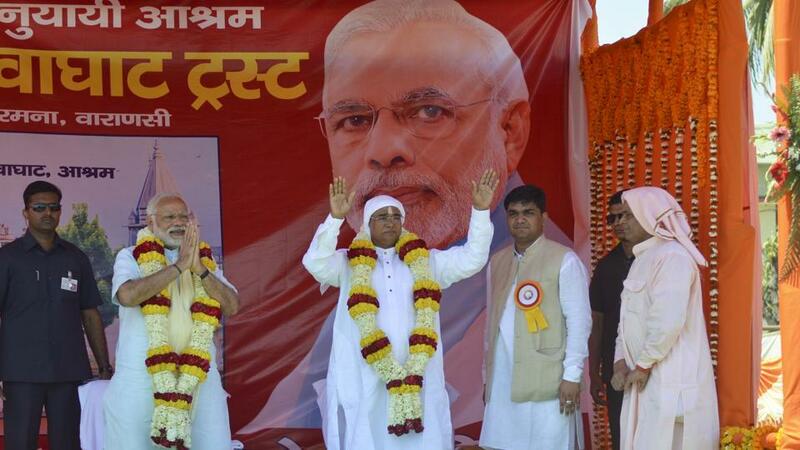 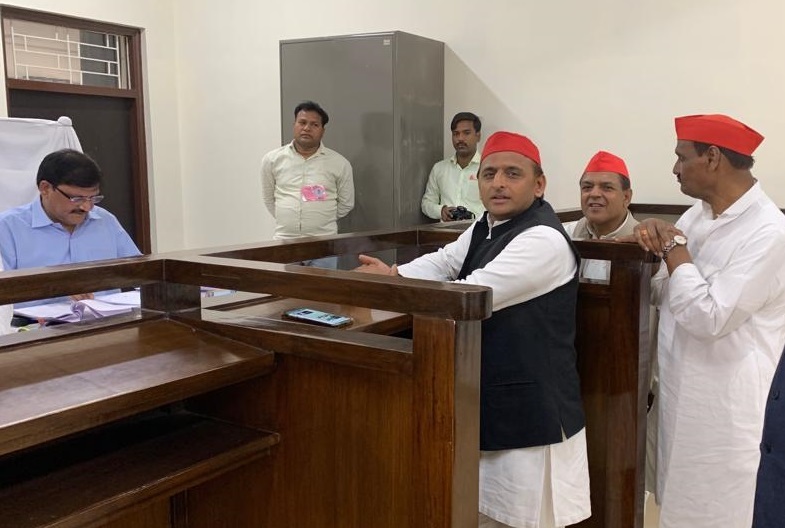 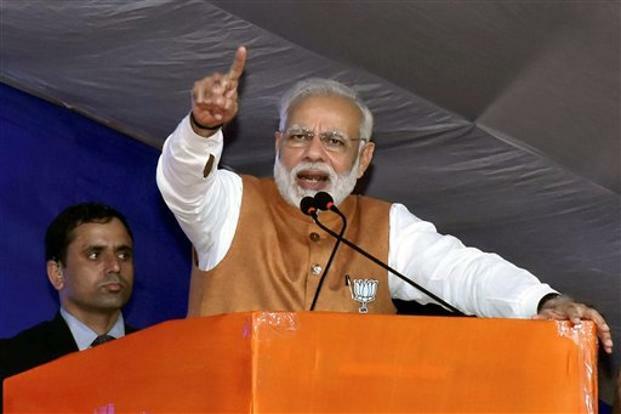 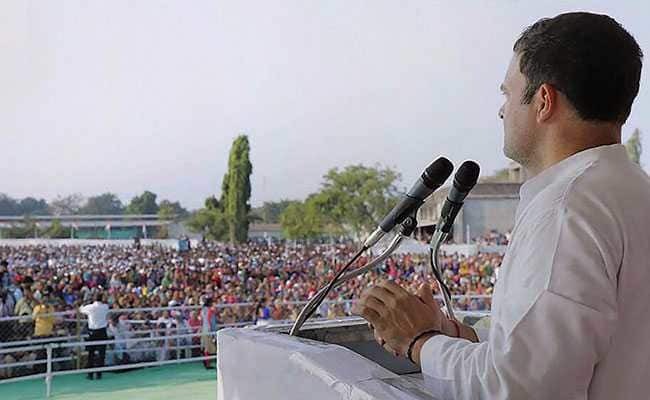 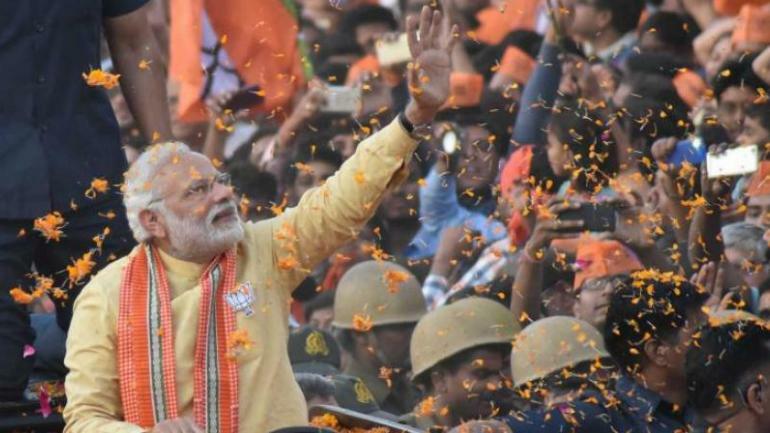 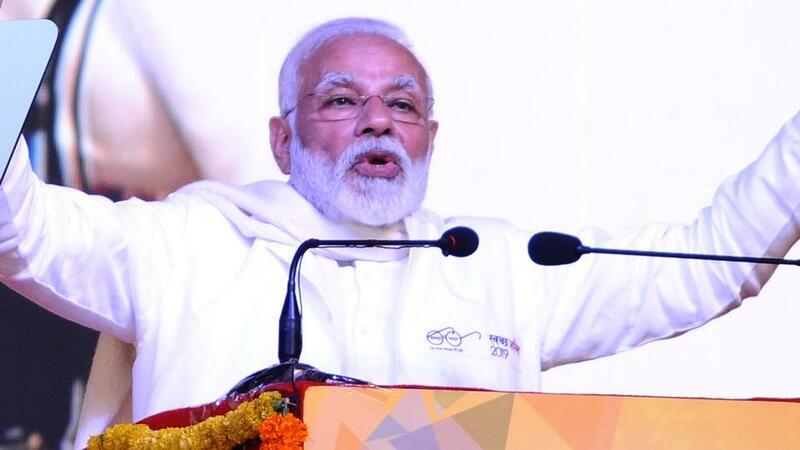 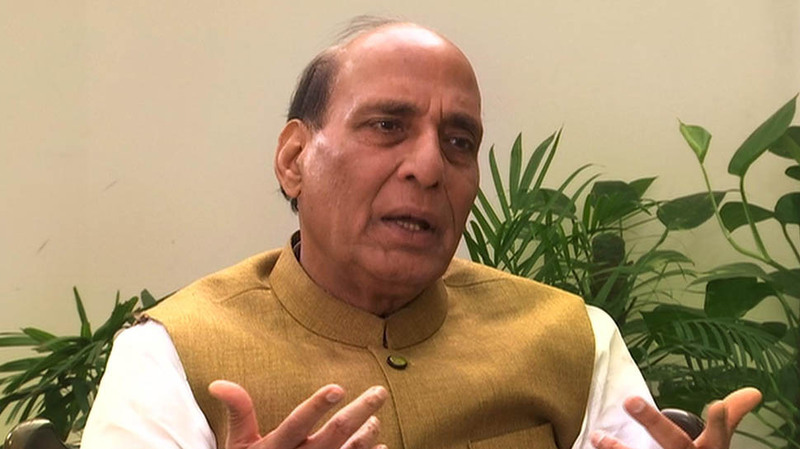 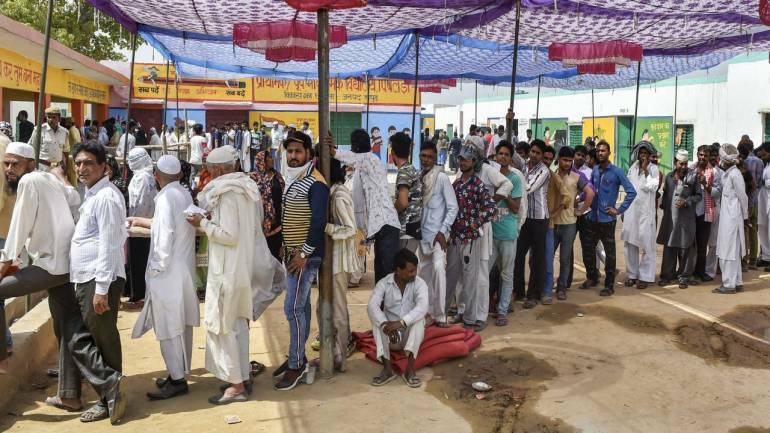 But following the demise of two candidates in UP and Uttarakhand, the Commission had postponed elections there and fixed March 9 as the new date. 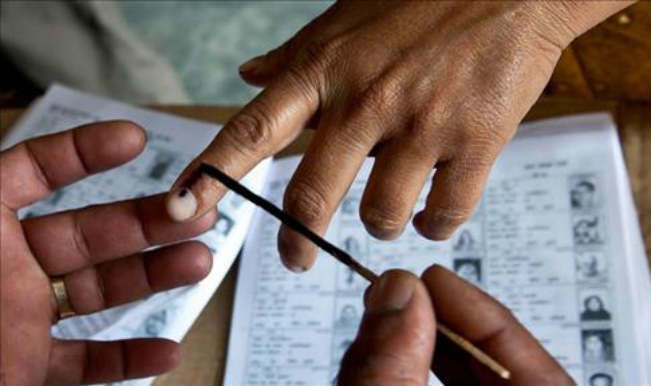 According to election laws, exit polls can be telecast half-an-hour after the end of polling in all the phases and states.